GDP is expected to rise from 2.3% growth in 2017 up to 2.5% in 2018. Unemployment is at all time lows. Tax cuts for corporations means more growth. Let’s look at the challenges ahead and see how a fleet executive can play a role in this process. Trends are important to consider. Worker health, cost control, more technology, training, new regulations, retiring workers…here’s how the resolutions you make now can help you through the year. For instance, the number of older workers in fleets will increase. Age needs to be accounted for. Over the next three decades, the number of seniors in the U.S. is expected to more than double from about 40 million to about 85 million. Less than half of them are likely to retire by 65. The kind of workplace support they could require will need to be planned for, as well as ways to bring younger personnel on board. Teach your team members well. As the technology environment changes rapidly, and with the advent of the Internet of Things, many job roles will cease to exist and workforces will have to reskill to stay relevant. Many tasks are being handed over to automation. By making the right investments in training and development, businesses can save thousands of dollars and improve their productivity. Dispatchers will likely handle more workloads but with a lot of help from next-generation maps, ETA estimators and dashboards. Focus on safety. When you consistently focus on fleet safety, your other important goals also become achievable. 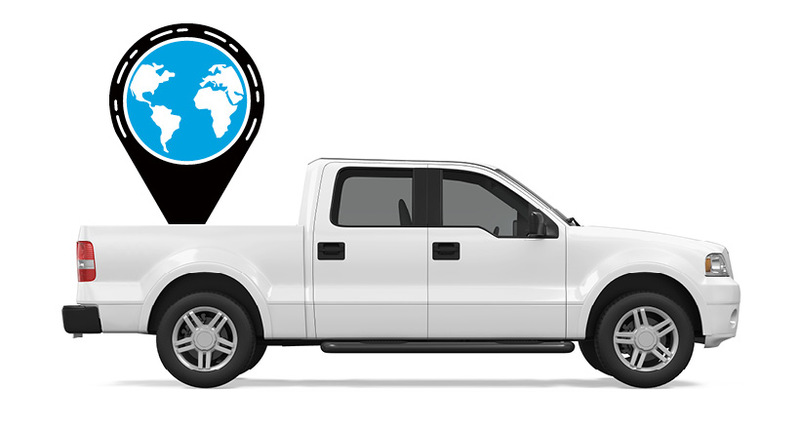 Lower fuel costs, increased productivity, reduced risk, and cost reduction are all achievable when you implement GPS fleet management with a Telematics-based Rewards system. In any economy, a carrot is better than the stick. 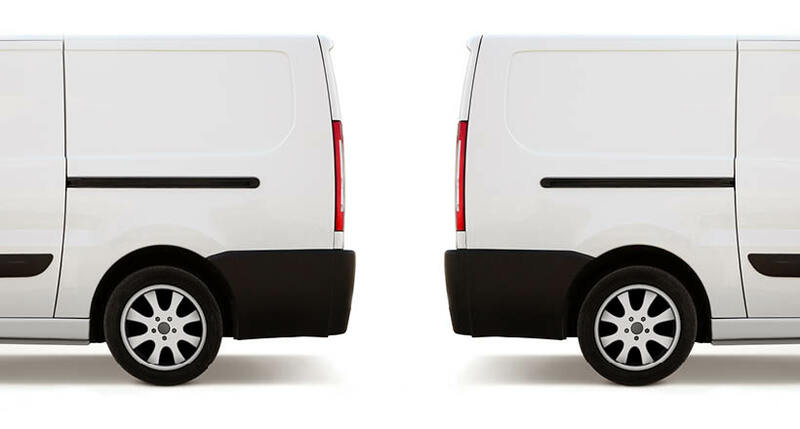 Pay less for your fleet insurance this year. When you take the initiative to demonstrate a lower risk in your fleet through improved driver behavior, insurers are willing to review their risk pricing and charge you significantly lower premiums ( up to 15% less). Keep fleet team members connected with each other. Companies will actively encourage interpersonal rapport between team members. Many studies* show that employees who have a friend in the workplace have greater job satisfaction and lower the attrition rates. *survey by O C Tanner, an employee recognition company, of over 2,300 working professionals from the US, Canada, Germany, the UK, and Australia. Over 3/4th of those who have a best friend at work saw the positive effect of bonding in the `Health & Well-being study”. Get a seat at the CEO table. A study by Deloitte showed that four of five employees had experienced psychological issues such as anxiety, attention deficiency or depression. These factors take a toll on productivity to the tune of billions of dollars annually in lost workdays. At many companies, HR personnel counsel employees. If you can generate ideas on retention in this economy, you will get a seat at the C-suite and hopefully get recognized even more. Don’t put off thinking about Big Data. It’s helping fleet owners to make many decisions – which vehicle models to buy, how best to maintain them, and how to lower risks in fleets. 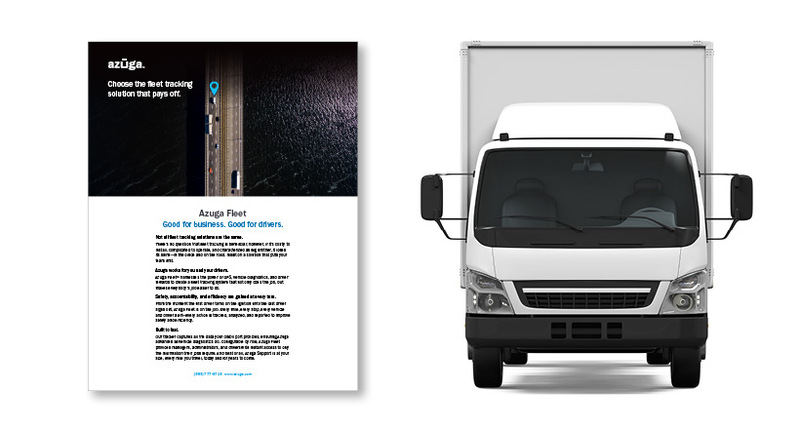 Fleet analytics, such as those included in Azuga One, help fleets use their resources more efficiently and economically, while getting more out of them. Azuga delivers the power of its advanced Data Science affordably to all customers, not just large enterprise customers. Just remember, those who stick to their resolutions, professionally and personally, end up on top compared to their competition. Here’s wishing your fleet much success in 2018.